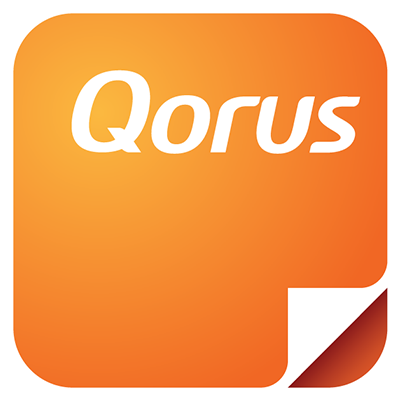 In any of the Qorus Add-ins for Word, PowerPoint and Outlook, it's possible to choose one or more content sources to search. This means that you could for instance search your OneDrive for Business, as well as your favorite SharePoint Online libraries, at the same time. To select the content sources you'd like to search, first make sure you're in the Search pane, then click on the checkmark icons next to the content sources you'd like to search. Once selected, the checkmark icon will turn from gray to orange. In the screenshot above, the 'GlobaTech Content' content source is the one selected. To select more than one content source at a time, on your keyboard hold down the CTRL key (for Windows users) or the CMD key (for Mac users) as you're clicking on the checkmark icons.